Drone piloting and aerial photography are nothing more than a fun hobby for you? In order for the first flight of an expensive device to not become the last one, we recommend you to take at least a shortened crash course for beginners. Of course, modern drones employ smart onboard computers and systems. It facilitates the operation process and helps to feel more confident in the air. 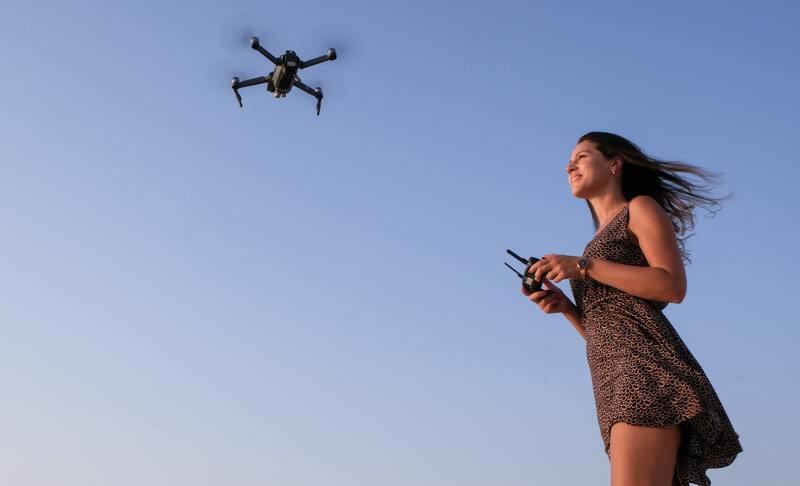 Nonetheless, without experience and special preparation in case of an emergency situation such as autopilot mode error or switch off, you may quickly lose control of the drone. In the best case, this will end up repairing the device. 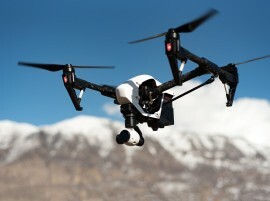 In the worst case, an uncontrolled drone falling from a significant altitude, whose weight is more than 2 kg, can cause serious damage, injury or accident. Is it worth to risk expensive equipment and the health of others? After completing the crash course for beginners, you will learn how to safely pilot the drone and manage it in different situations. In case you want your drone to generate a profit, it is advisable and sometimes even mandatory to accomplish professional courses. In the framework of intensive drones industry development, it is a great investment in your future. The demand for UAV operators is so big that experts already call it the profession of the future. Drones pilots are in demand in various fields such as industrial monitoring, agriculture, ecology, journalism, etc. The range of civil drones applications is incredibly wide. They found application niches in many areas of human activity, and every year this list only expands. The drone operator is a prestigious, highly paid and promising profession. Find out more about the procedures for obtaining drone license in different states.